Caitlin Mace, salesperson, of Results Real Estate and Auction, is no stranger to the real estate process! She recently sold her house and purchased a new home. She personally understands the need for her clients to have a smooth, quick transactional process. Caitlin grew up in the Cuba area and enjoys spending time with her husband and children. In her spare time, she enjoys working out at the gym and participating in activities to continue to increase her knowledge. She is currently enrolled in an accounting class which will expand her skills and the opportunities to apply the newly acquired information not only in her husband’s family business but also in the real estate business. Caitlin holds a Missouri realtor/salesperson license and focuses on securing property listings in Crawford County. She also specializes in obtaining financing for potential buyers. Caitlin received a scholarship to the January Missouri Realtors Business Conference where she had the opportunity to further her knowledge of the real estate business in the areas of finance, customer relationships, and real estate laws and procedures. 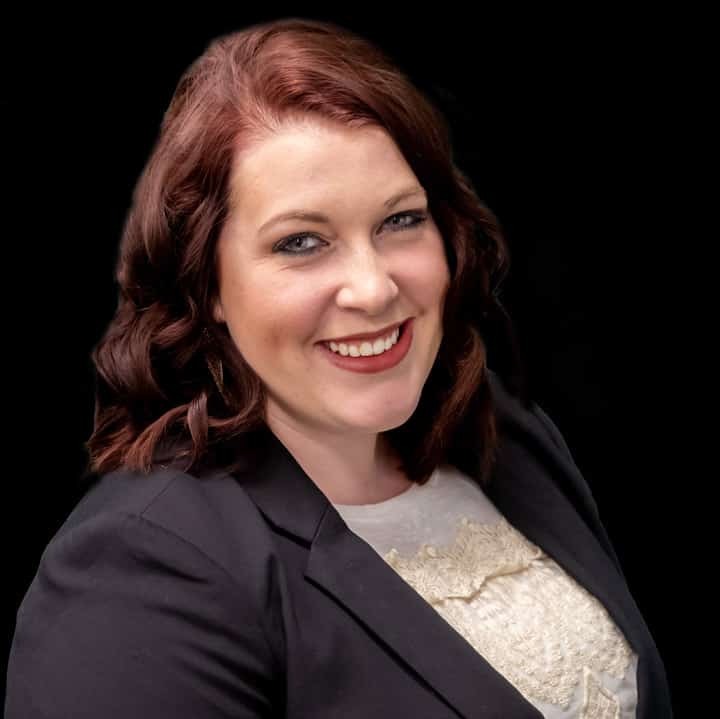 Caitlin has a background as an assistant to a previous realtor where she handled the bookwork, prepared the ads and mailouts, and managed the paperwork process. Her efficiency earned her the promotion to the office administrator in 2017. Having her real estate license, she was an asset to the realtors in processing the paperwork, files, contracts. Caitlin also served as the property manager and handled the finances of three branches of her previous real estate business in addition to the three satellite offices. She managed the rental payouts, the payroll, accounts receivable/payable, and prepared commission paperwork. Caitlin loves working with people and takes pride in pleasing her clients. She works extra hours to provide her buyers and sellers the same positive experience she had when selling and purchasing her own home. Those who know Caitlin have expressed that she is very outgoing and enjoyable to work with. Her positive radiance is evident with a constant smile on her face! For contact information and property listings, Caitlin can be contacted on Facebook, Instagram, Twitter, LinkedIn, and Snapchat @ resultsrea.com.